Join us for games, bouncy castles, raffles, food, and more on the J.S. Jenks playground with all the Franklin Institute Discovery Day activities as part of the Philadelphia Science Festival! HELP MAKE Funfest a Success – VOLUNTEER! 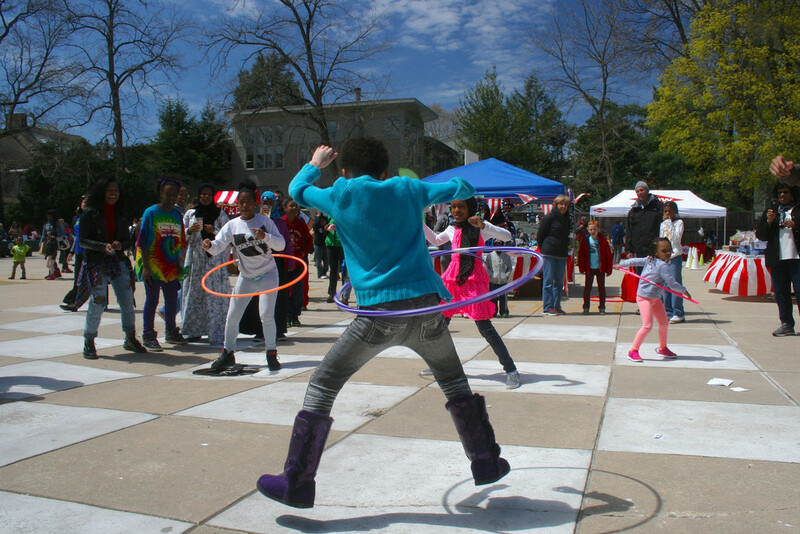 Parents, students, teachers, and neighbors make Funfest a community celebration. It’s easy and fun to be part of our spring celebration!